Some 1600 touring caravans are stolen each year. 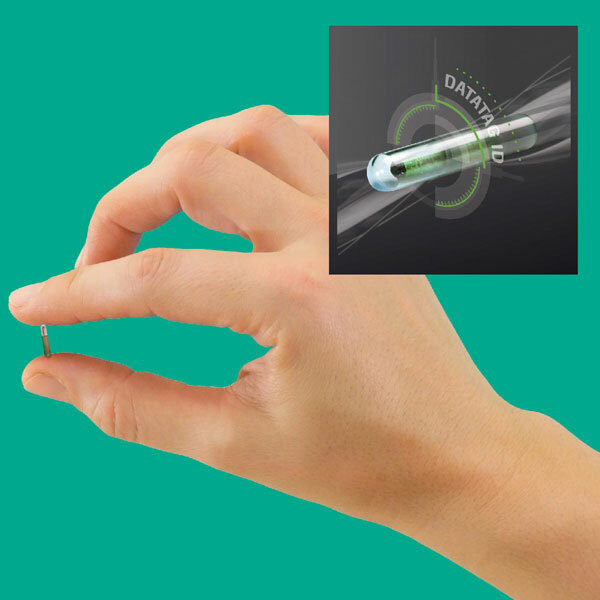 The Datatag electronic identification system is designed to act as both a deterrent against theft and as a powerful way to recover in the event of a theft. The system is designed to be installed by the owner of the caravan or motor home. It is easy to install and an effective theft deterrent. 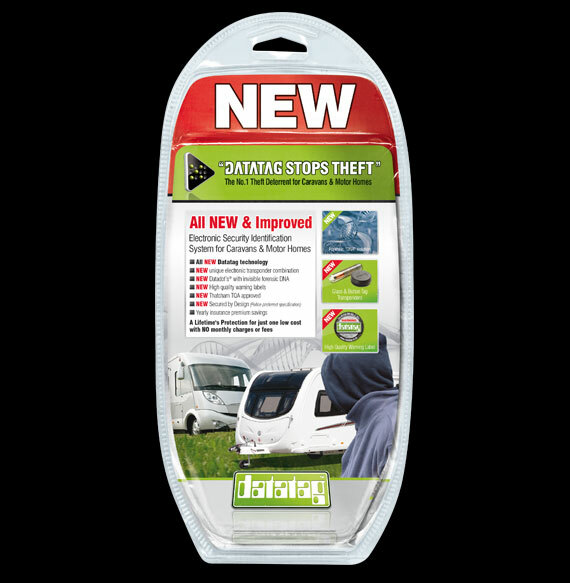 Installation of the Datatag security technologies gives the caravan or motor home a unique "fingerprint" that can be established, by the police or the insurance industry, in a number of different ways. 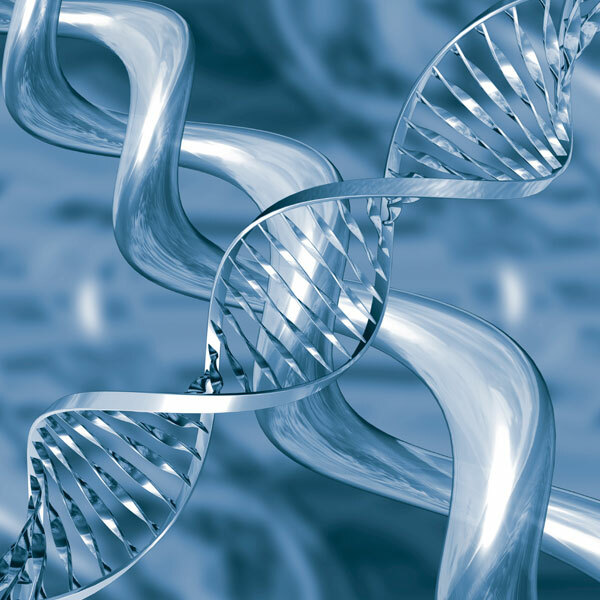 The liquid DNA and Datadots® can be applied to the caravan contents, TVs or cookers for example. The unique identity is virtually impossible to remove, how ever hard a criminal may try. All UK Police Forces have been equipped free of charge with thousands of special Datatag scanners that are specifically programmed to read the Datatag electronic transponders, which help the police to gain the upper hand and defeat criminals and their networks. The main benefits for the police, compared to other tagging systems, is that with this new system they are already equipped with the scanners to conduct a roadside check and they can contact Datatag call centre at any time of day or night 365 days a year. 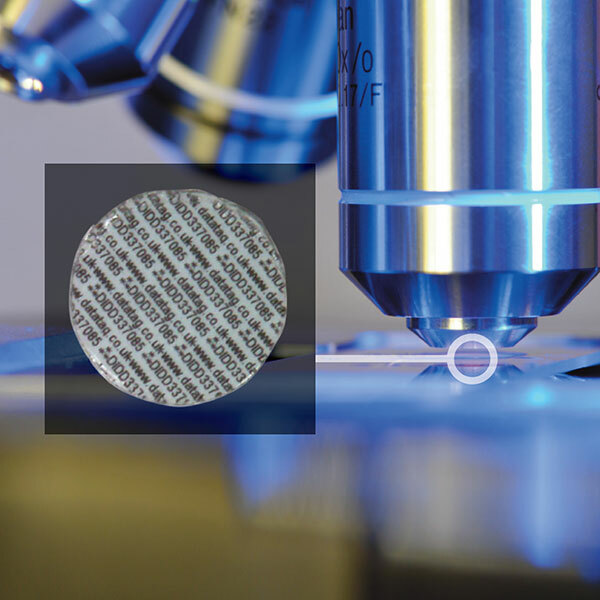 The police can establish the caravan or its contents true identity from the tamper evident registration number or the "electronic fingerprint" from the Datadots and forensic DNA even if the caravan has been modified or painted. All Datatag systems meet the "Secured by Design" standard, the Association of Chief Police Officers preferred specification for security marking. 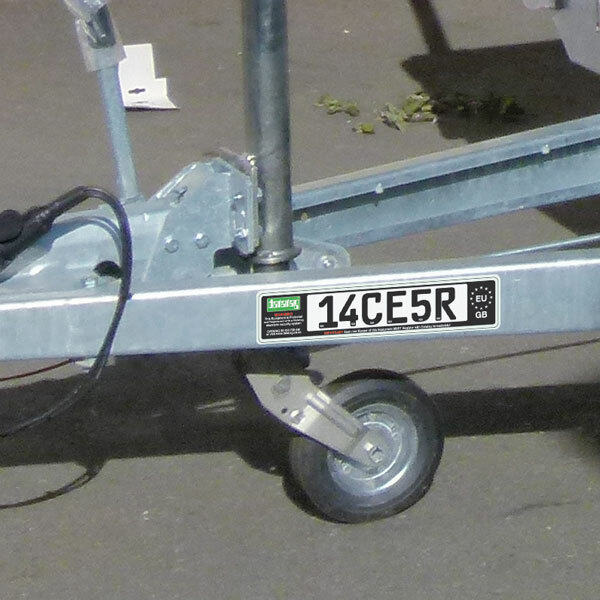 These tamper-proof plates carry a unique trailer identification number ensuring that your property can be tracked and returned in the event of theft. 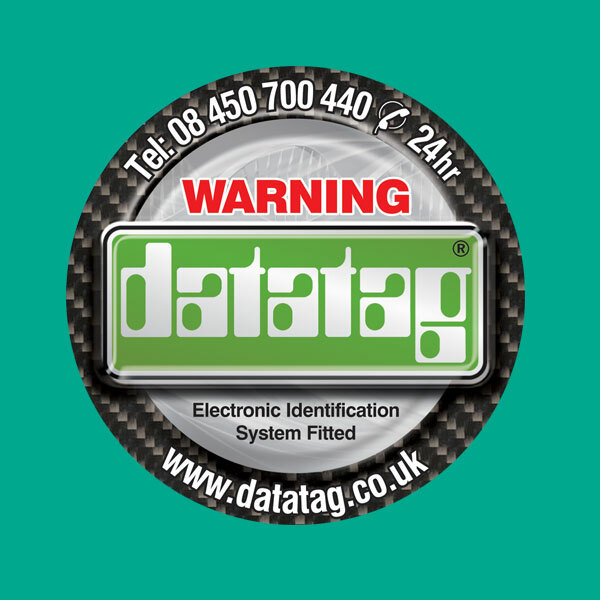 Datatag will take legal action against any copying or unauthorised production of these unique ID plates that contain Datatag's world wide registered trademark. Specially designed decals warn off potential thieves that your 4x4 is protected with a Datatag system. Some 1,600 touring caravans are stolen each year.